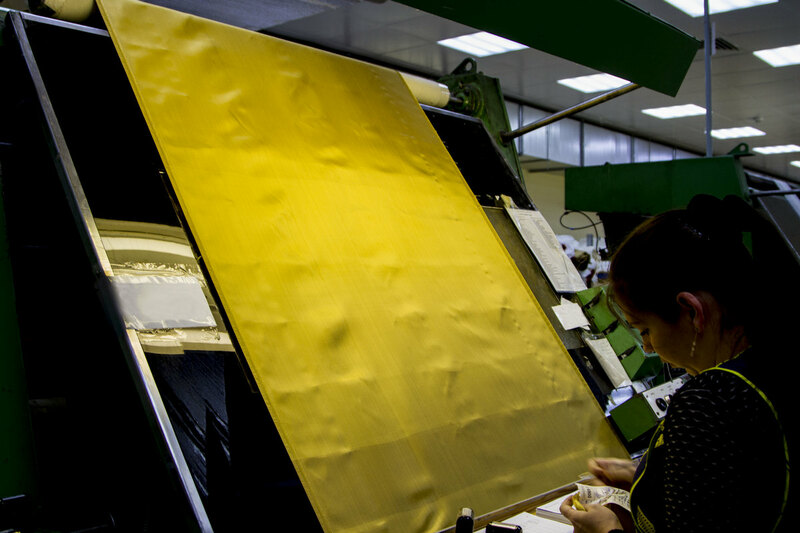 Fabrics made of high strength aramid fibers SVM (synthetical high-strength material) and fibers of new generation “Rusar” are used for manufacture of prepregs for organic plastics used for aircraft engineering. 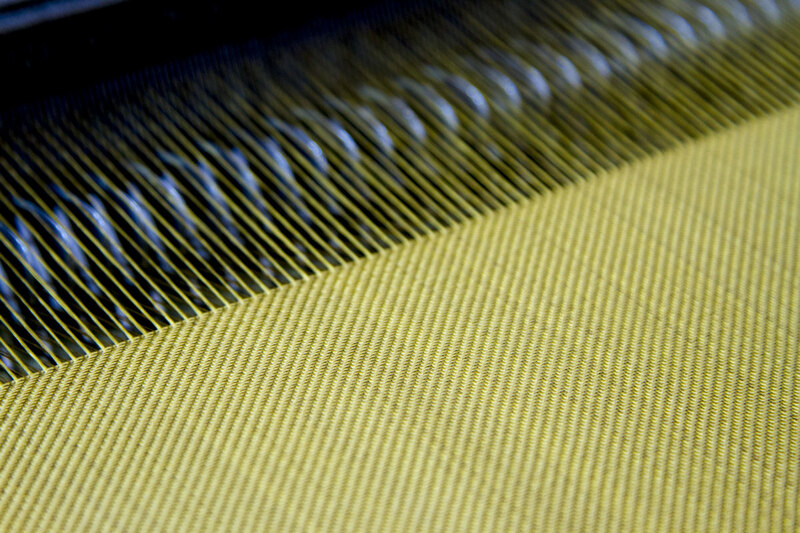 Fabrics for special purposes for manufacture of body armor facilities. 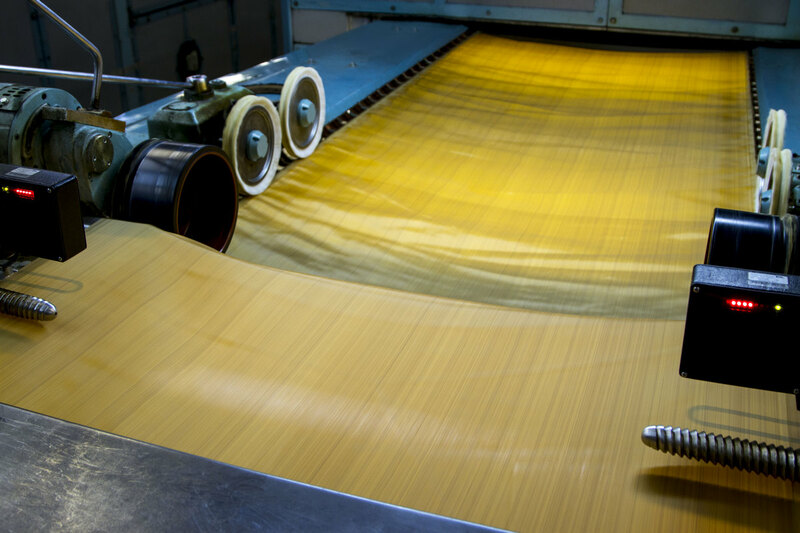 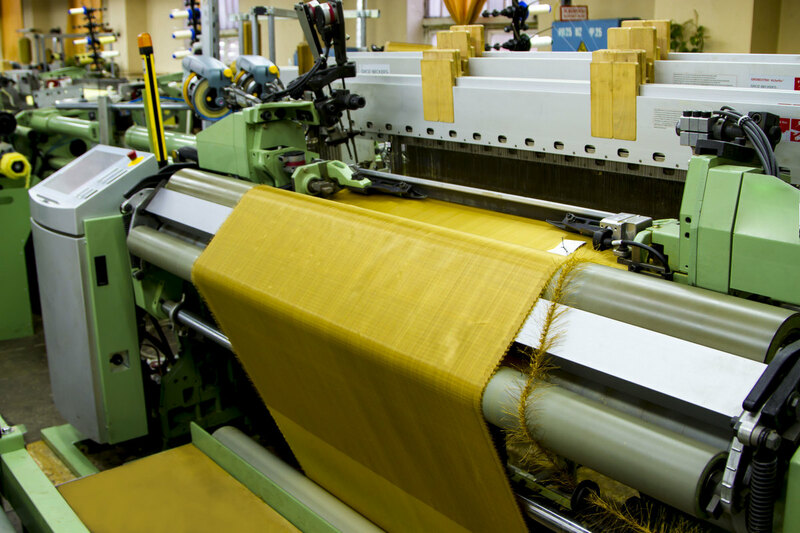 Technical fabrics for special purposes for production of rubber products. 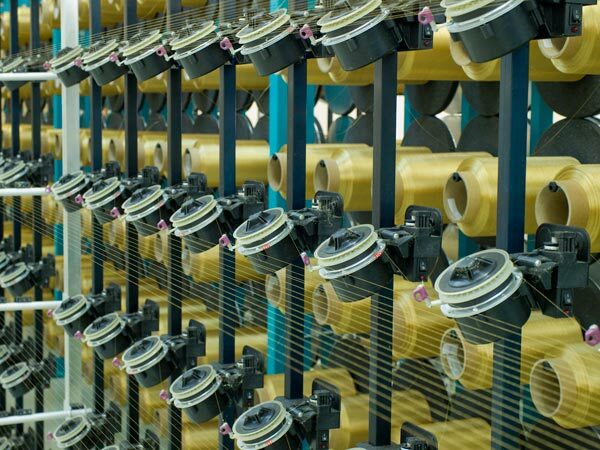 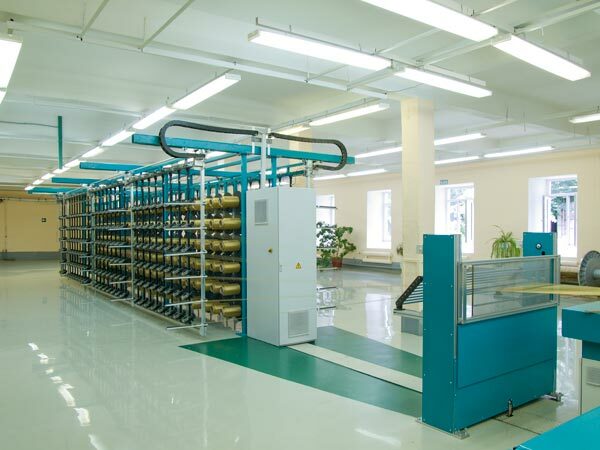 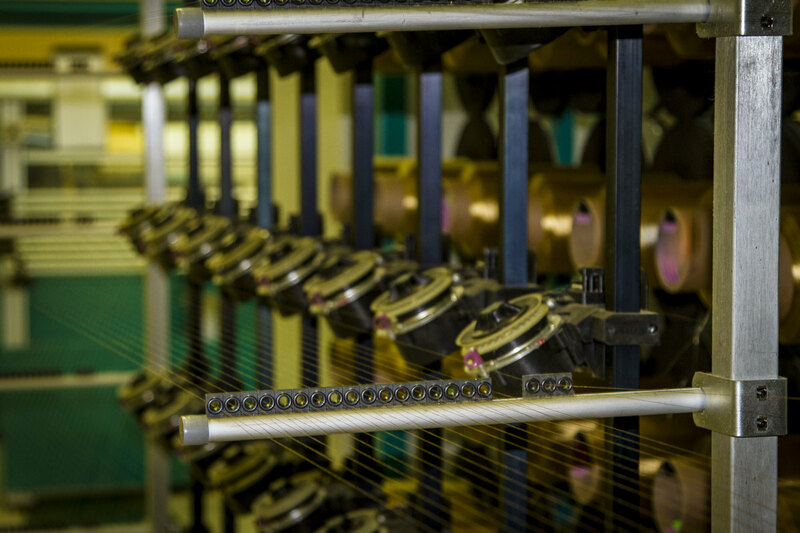 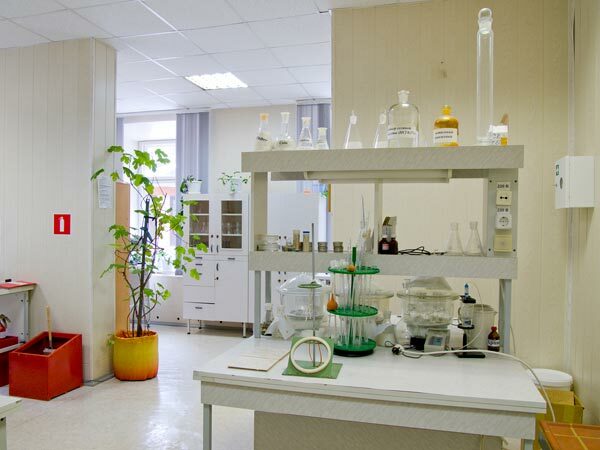 CJSC KSF Peredovaya Tekstilschitsa implements different combinations of heat-resistant threads and fibers, produced by the following companies: OAO Kamenskvolokno, PO SvetlogorskKhimvolokno, OAO Mogilevkhimvolokno. 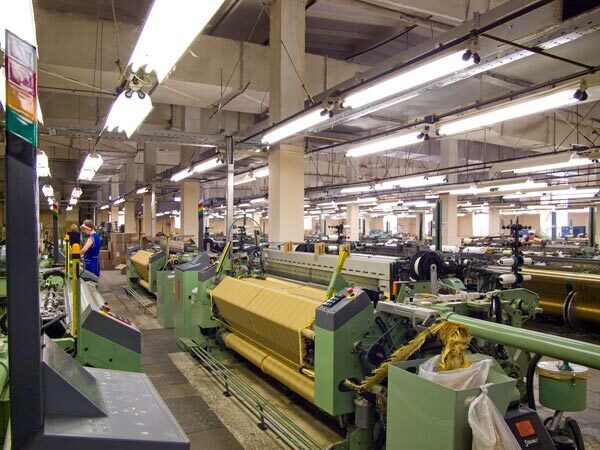 Operation temperature of the fabrics made of heat-resistant fibers is 250°С. 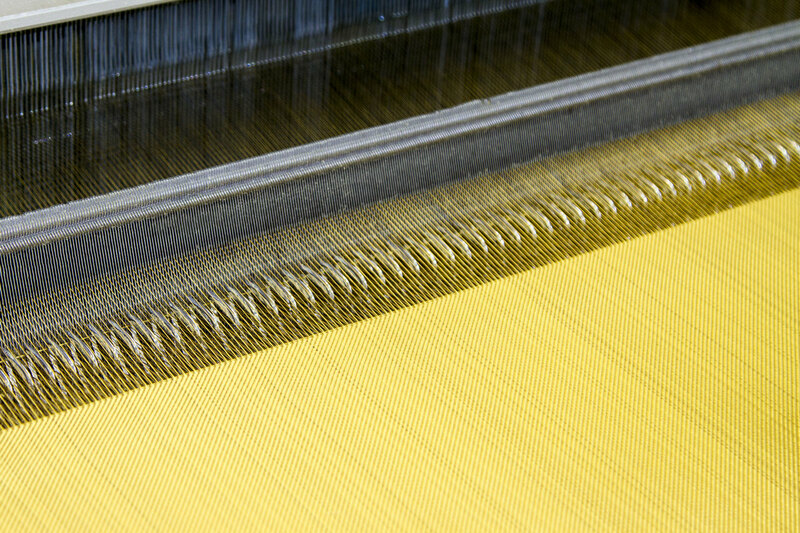 Polyamide, polyester and fluorine-containing threads of different linear densities are used for production of filter cloths. 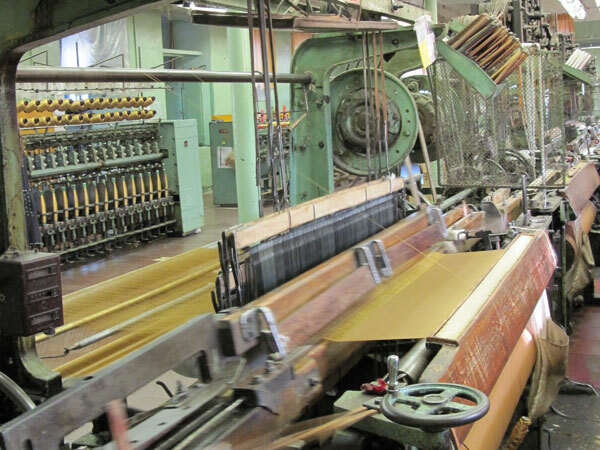 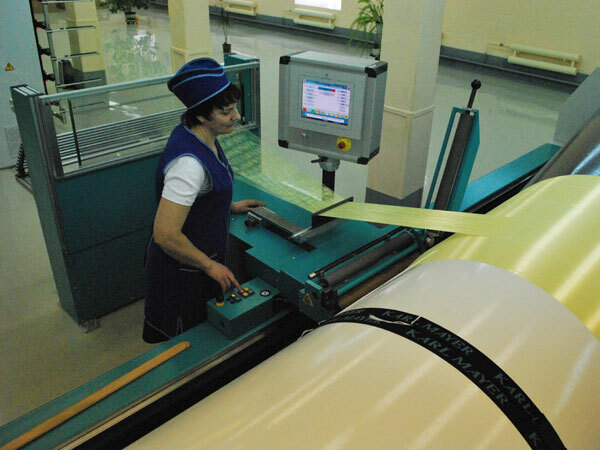 Peredovaya Tekstilschitsa uses different combinations of heat-resistant threads and fibers, produced by the following companies: OAO Kamenskvolokno, PO SvetlogorskKhimvolokno, OAO Mogilevkhimvolokno. 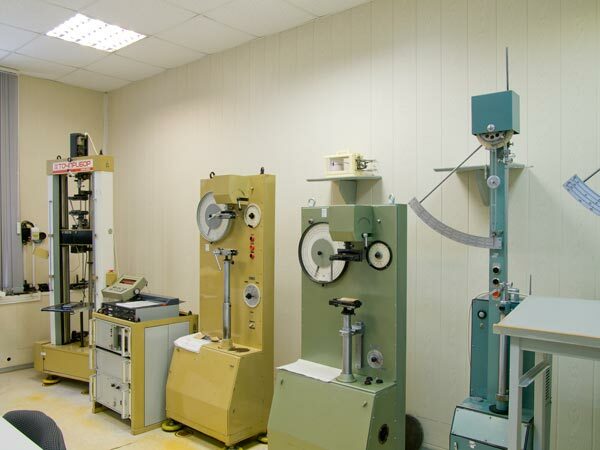 Operation temperature of the fabrics made of heat-resistant fibers is 250°С. 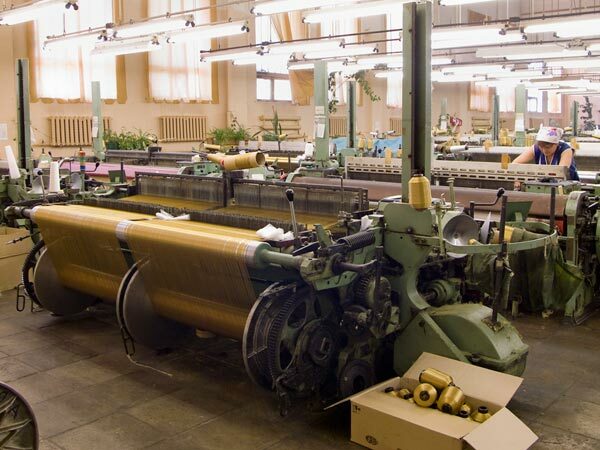 A company is a modern manufacturing enterprise, covering a full completed production cycle from a thread to a finished fabric including all necessary engineering and technical services. 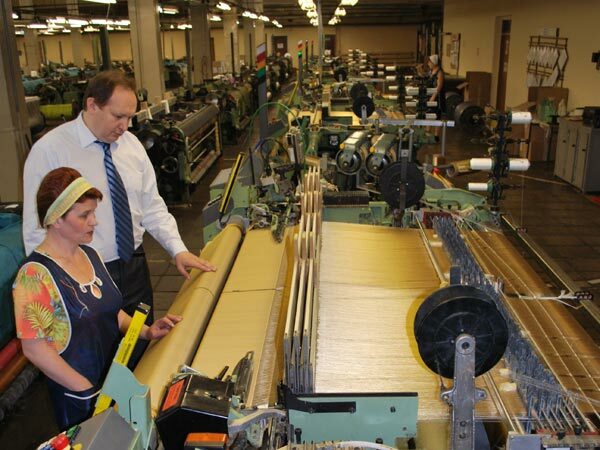 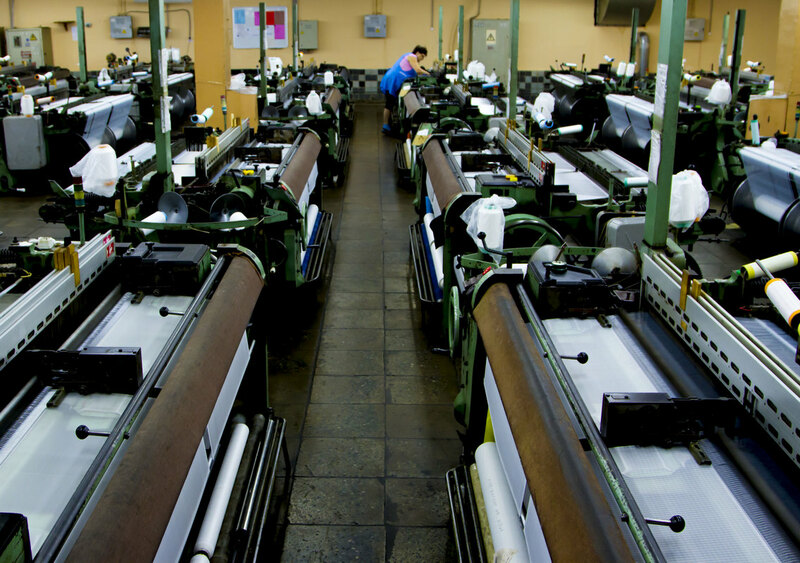 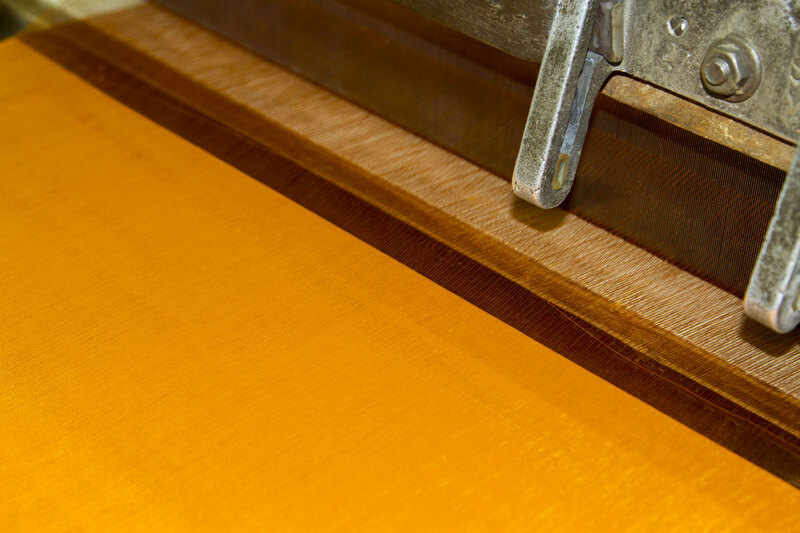 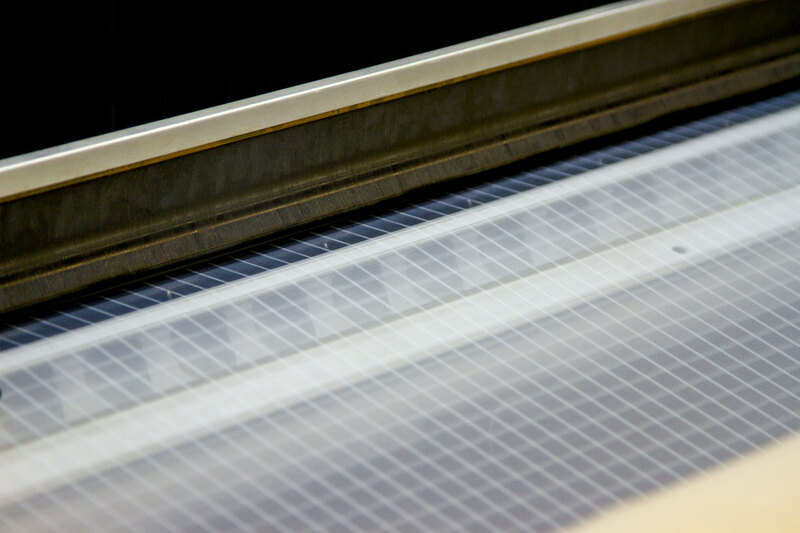 The enterprise is equipped with up-to-date home and imported equipment including beaming, weaving machinery and finishing equipment that allow us to manufacture technical fabrics for special purposes as required and of adequate quality. 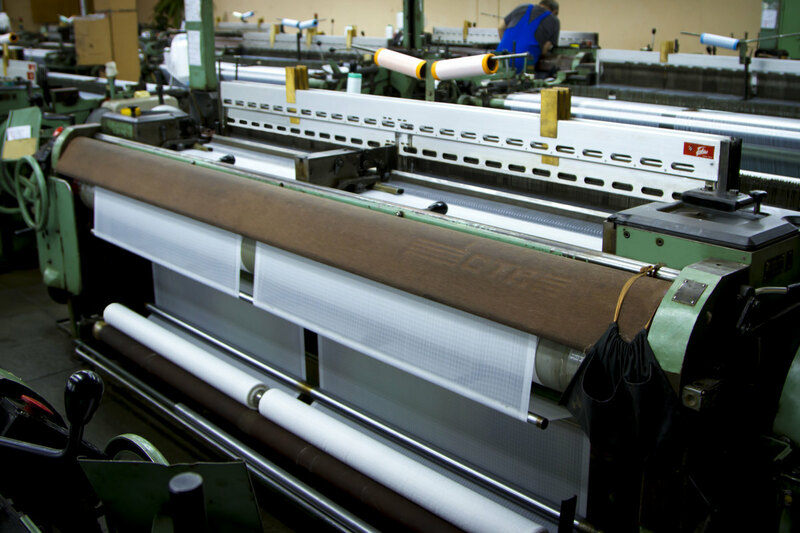 Our todays’ manufacturing capacities allow us to provide the customers with fabrics of extra high quality and in a very short time. 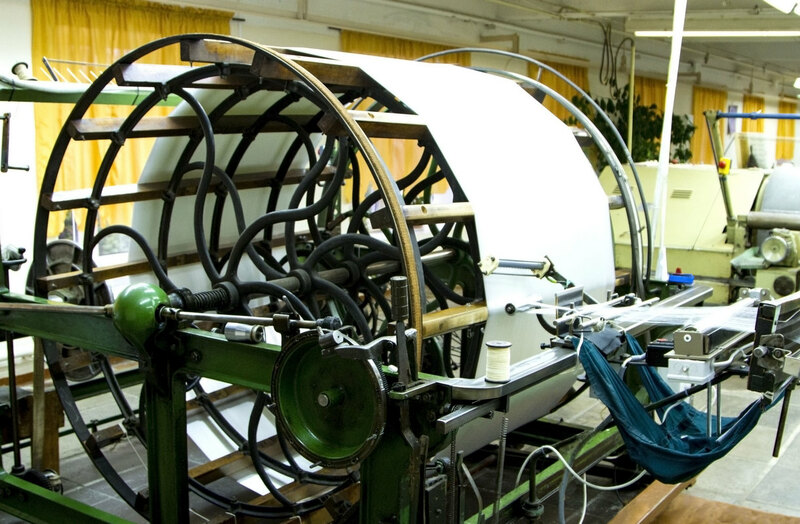 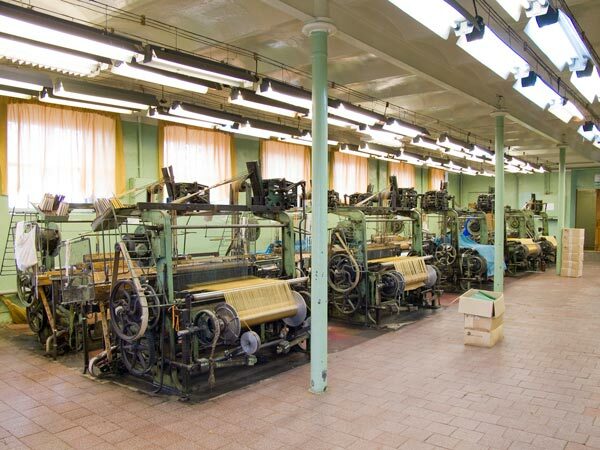 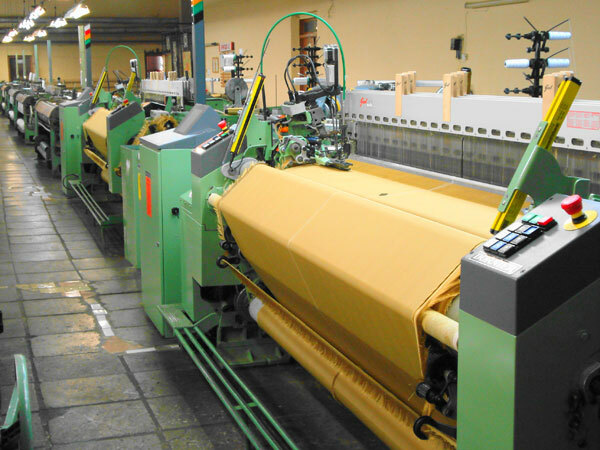 Today the factory produces more than 100 articles and fabrics. 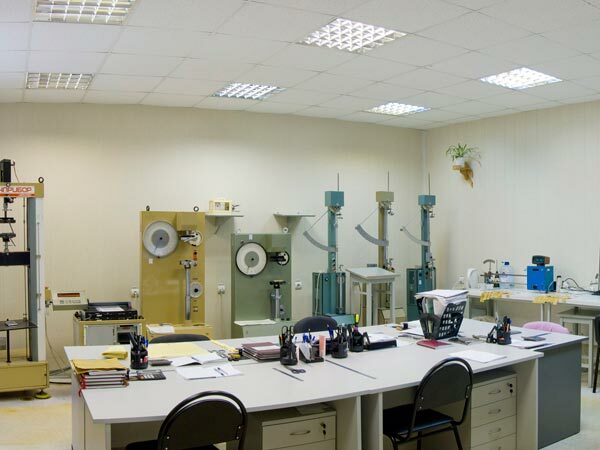 – manufacture of overalls for mining industry.